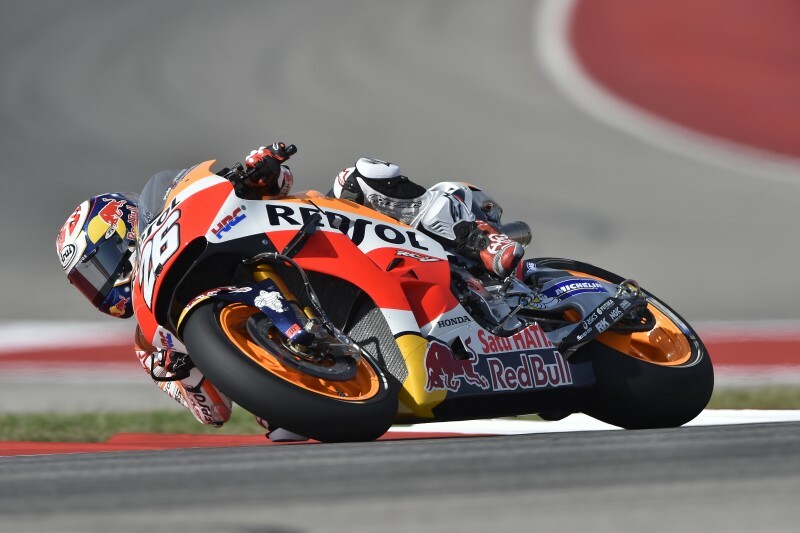 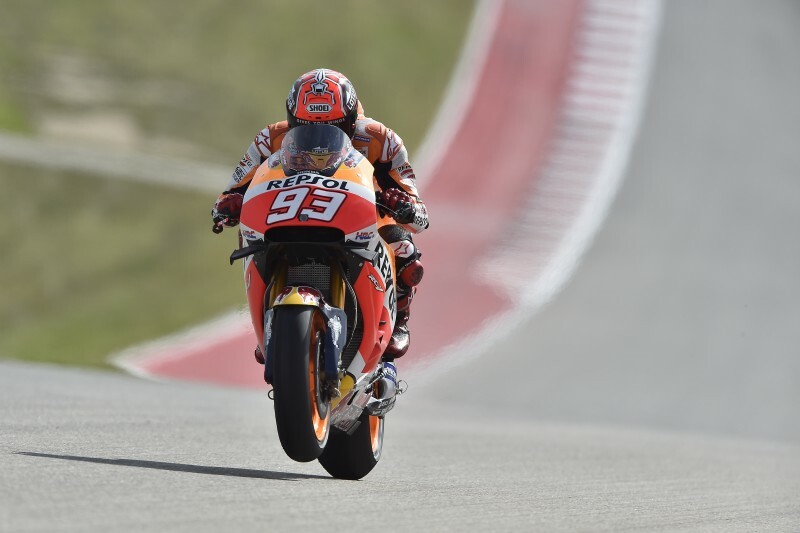 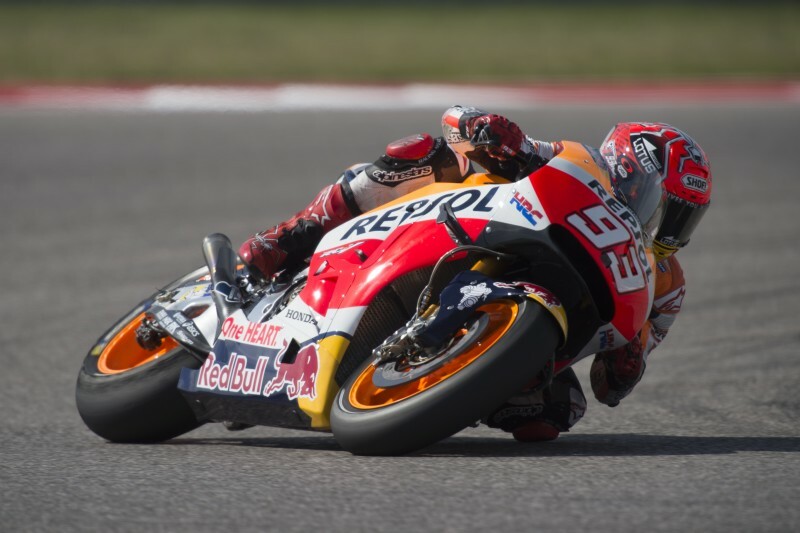 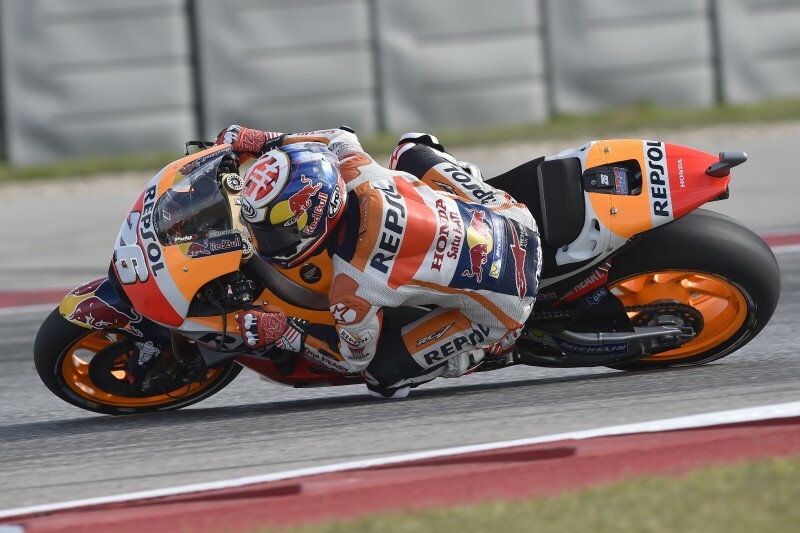 The GP of the Americas, which got underway today in Austin in ideal weather conditions (air 27°C, ground 38°C), ended with Marc Marquez powering his RC213V to the top of the timesheet in both free practice sessions. 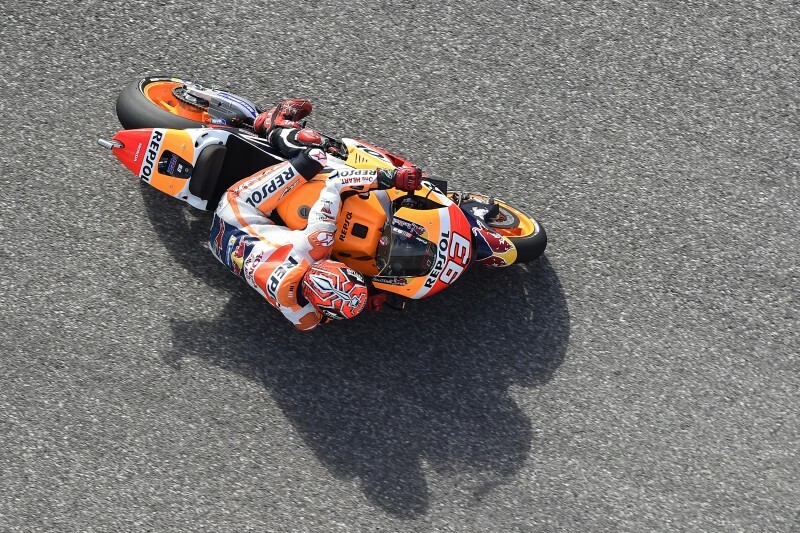 After being the only rider to dip below the 2’05 barrier in the morning, Marc set the pace in FP2 as well, posting the fastest time of 2’04.034 despite a small crash in the last corner midway into the session. 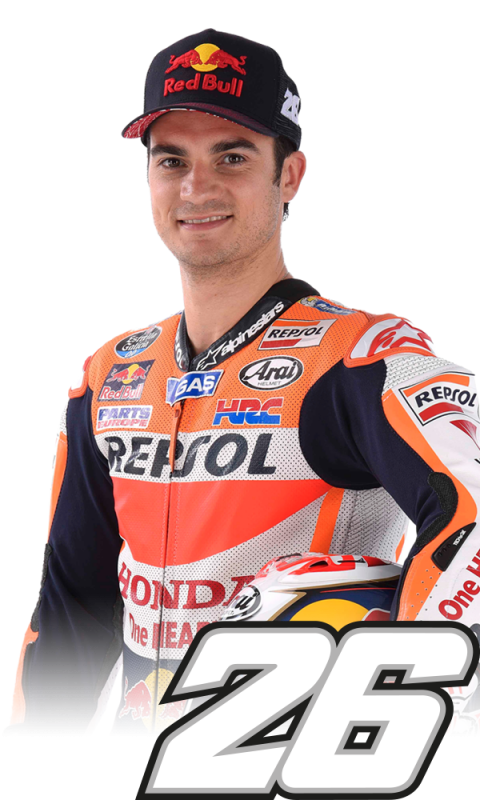 In the morning, Dani Pedrosa tried a setup that didn’t work as he expected, and after more modifications in the afternoon, he improved his pace slightly, not yet to the point that he and his crew are aiming for but still less than three tenths of a second from the provisional front row. “Overall, I'm happy with how the day went. 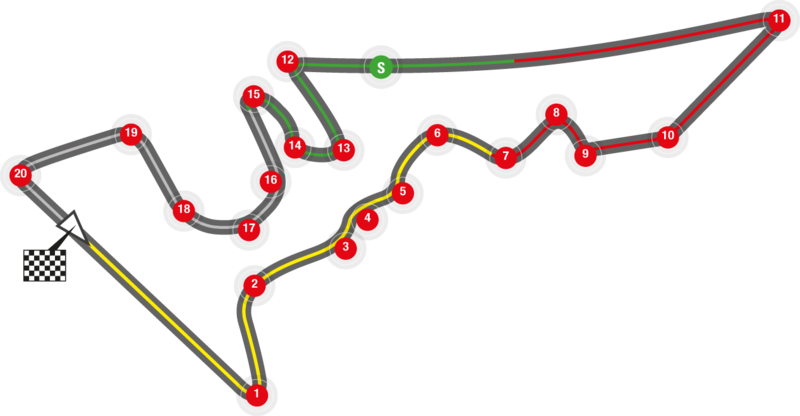 Acceleration was something of an unknown, but it seems initially that it is not as much of a factor here as at other circuits, because most of the corner exits here are in first gear, and we don’t lose so much. 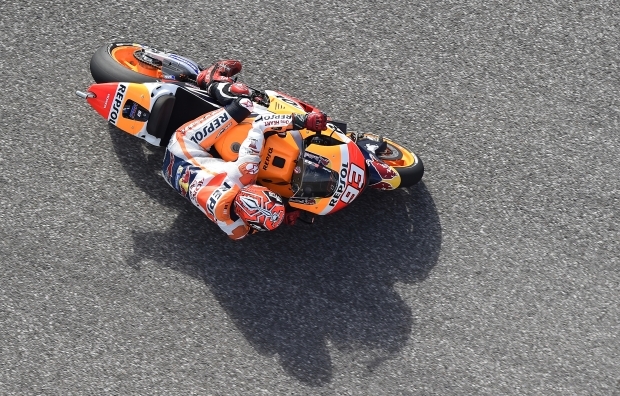 This morning we briefly tested some new winglets that effectively reduce the wheelying a little bit, but we need to test them further to better understand the bike’s behaviour with them. 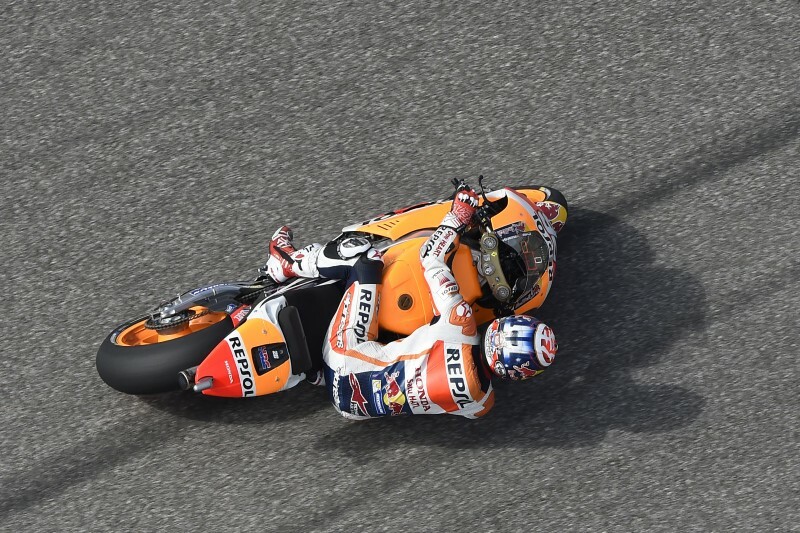 In the afternoon I had a small crash in which I was unhurt. 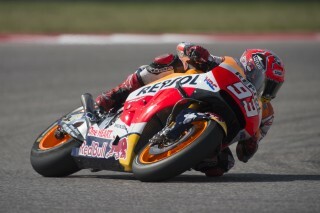 I saw that I was going very well on a lap and, on the last corner, I left my braking until a little later than before. 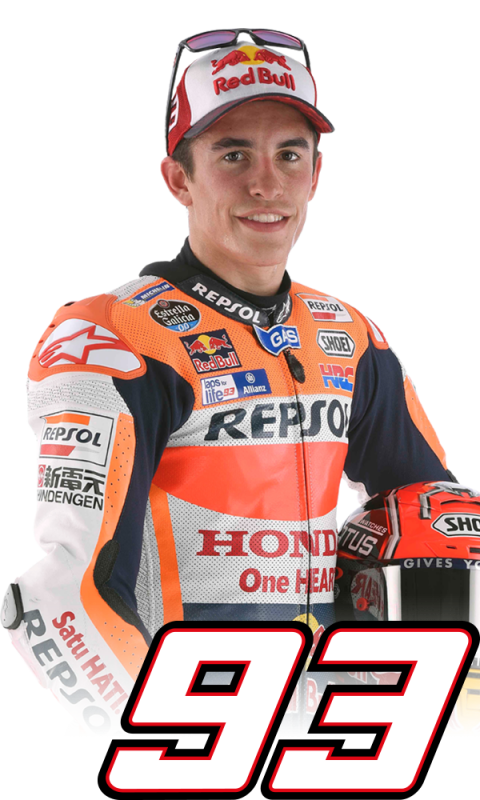 I found out where the limit is. I'm happy with how the day went but we can still continue to improve."